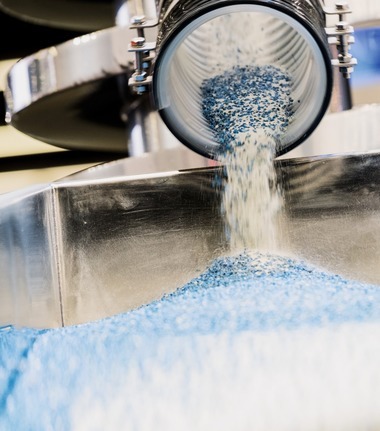 Do not miss the visit of POWTECH taking place in Nuremberg from 09.–11.04.2019, where about 820 exhibitors are presenting the latest technologies and products for processing, analysis and handling of powder and bulk material. 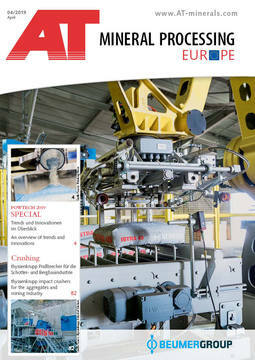 Take a first look at the exhibition highlights of a number of exhibitors in the POWTECH Special from p. 4. 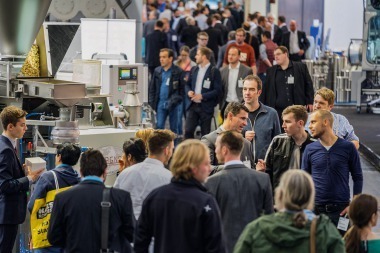 The removable exhibition guide in handy format will be a practical companion for your visit at the POWTECH 2019. Further highlights in the current edition: “Method to monitor and optimize belt conveyor maintenance and operation” (from p. 65) presents a new procedure developed by Voith based on a high precision reproduction of the conveyor behaviour using a digital twin. The indirectly heated Allgaier CD Dryer sets “New standards in the production of dry materials from liquids and suspensions” (from p. 75). The article “thyssenkrupp impact crusher for the aggregates and mining industry” shows how optimized design can be the basis for increased efficiency.